Every year you are inundated with advertisements about how to disinfect and sanitize and use anti-bacterial soap to battle the flu. You are told to be concerned with surfaces like door handles, doorknobs, phone handsets, keyboards and other key touch points found throughout your everyday life. 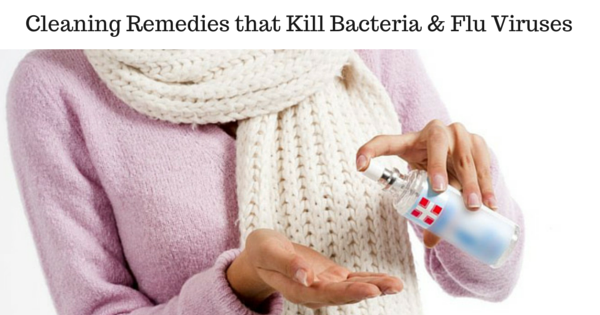 Keeping colds and flu viruses at bay is hard enough at home. If you manage a work facility, you may be faced with the extra responsibility of determining the best way to protect your employees from getting sick. If you go to the CDC website, they list every product certified to kill viruses and germs, but which one is safest AND most effective? Did you know that getting the flu vaccination each year is the best way to prevent the spread of germs and sickness in the workplace? That’s according to the Center for Disease Control. Illness costs businesses an average of $576 billion dollars each year, says The Integrated Benefits Institute. That’s a significant chunk of change for your company and the economy. 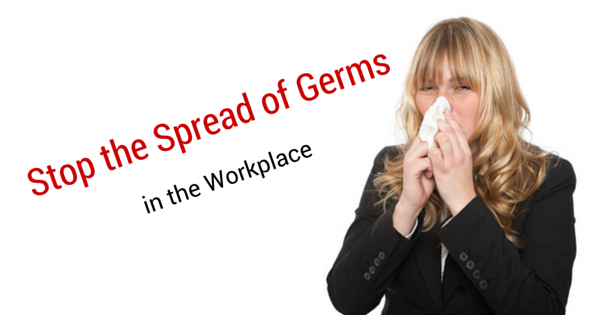 The best way to recoup that money and uphold high productivity is to stop the spread of germs in the workplace. 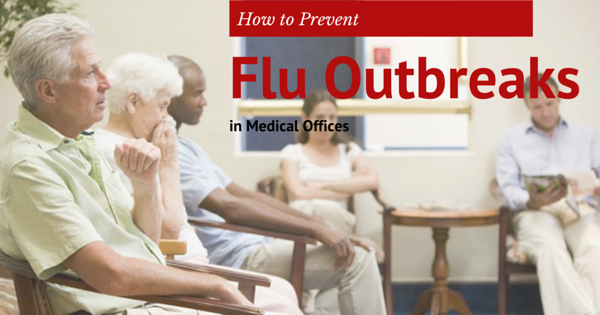 Here are a few tips to help you keep illness out and healthy employees at their desks. Preventing the flu is serious business. Every year we are inundated with news of the latest version of Flu panic that will lead to the next pandemic. At least that’s what the media wants you to believe. 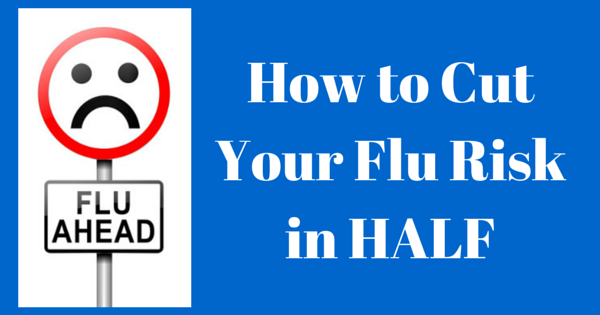 Preventing the spread of the flu virus in dentists and or medical doctors offices may seem to be harder than other environments. However, doctors are highly trained in the treatment and care of patients and are likely the best prepared of anyone. As an employer, the last thing you want to hear when your staff calls you in the morning is that they are sick. A sick employee is costly. In addition to costing you productivity and revenue, a sick employee can put your entire team at risk. When one employee shares his or her illness with several others in your company, you could have a pandemic on your hands. Want to avoid the high costs of employees missing work and keep your staff healthy? 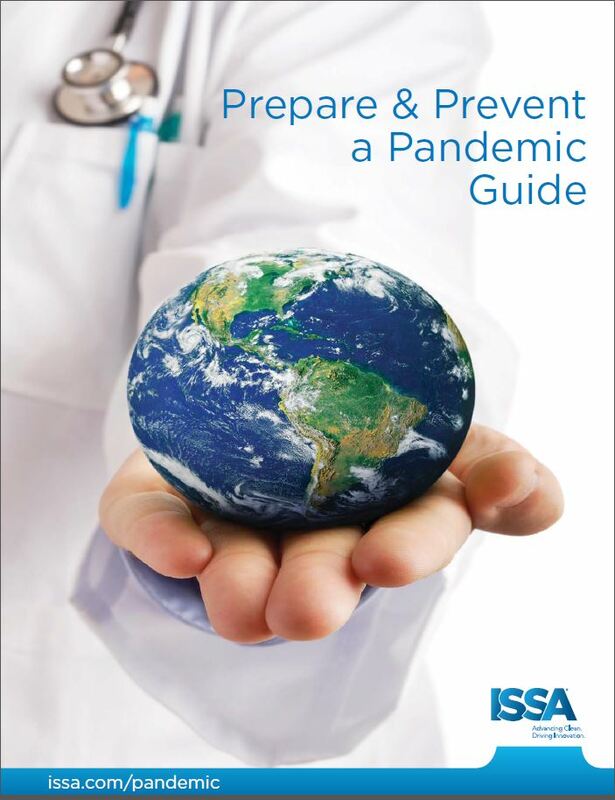 Here are a few tips for preventing a pandemic in your office. 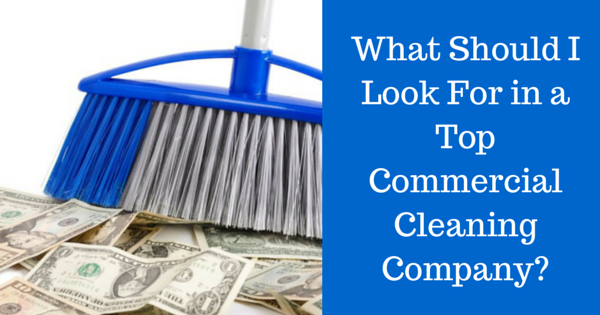 What Should I Look For in a Top Commercial Cleaning Company? Are you looking for a top commercial cleaning company? Do you know the most important factors to consider to ensure that your facility or properties taken care of properly? Selecting a cleaning company may seem like an easy task. However, if you make a poor choice, the results can be the source of great headaches in the future. Conversely, a great commercial cleaning company will keep issues off your plate and help keep your office or building running smoothly. The value of clean is quite significant. You are trusting the well being of your facility and your business to the supplier you choose. How Do I Determine if a Cleaning Company is Reputable? It is easy to say that you have to find a reputable cleaning company. 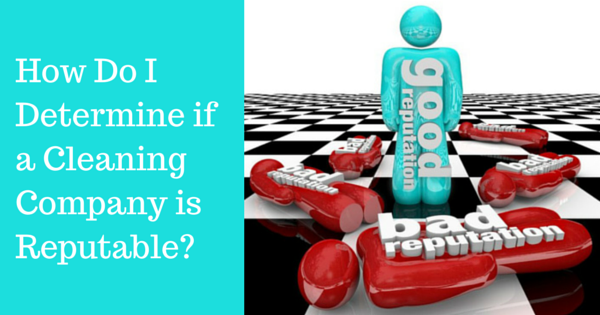 Verifying that they company you are considering is reputable may be a little easier said than done. It may seem easier than ever to verify that a company is reputable; you can just check them out online, right? Technology is a two-edged sword though because it is also easier than ever for a company to misrepresent themselves as professionals. 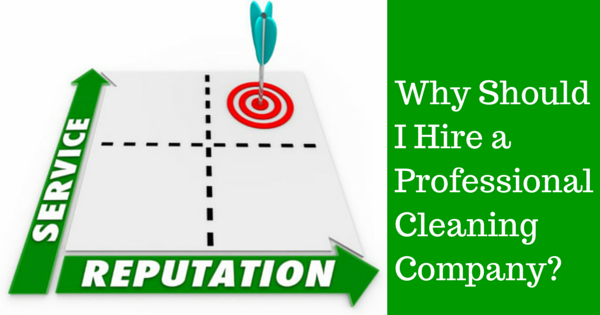 Why Should I Hire a Professional Cleaning Company? Have you run into issues with your current cleaning company? Are you looking for a cleaning company to handle maintenance and cleaning at your facility for the first time? 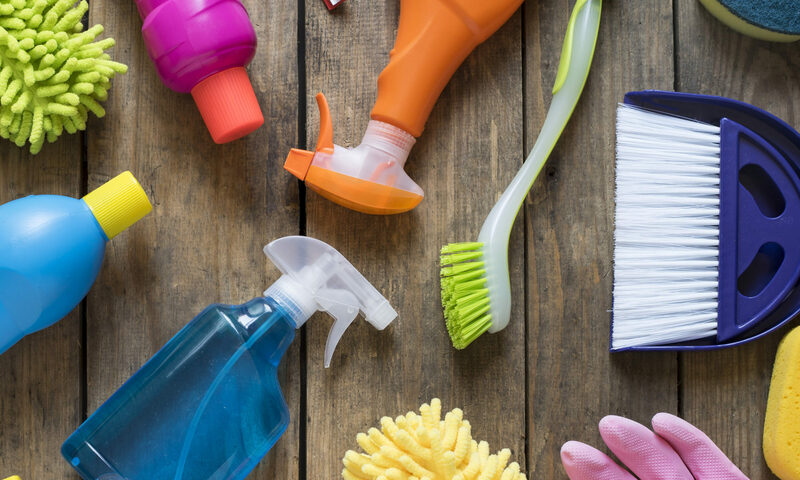 It is important to know that any cleaning company you are considering will have the requisite skill and technical knowledge they need to successfully take care of the tasks you are contracting to them. You must be sure they will successfully handle unexpected events if and when they occur. 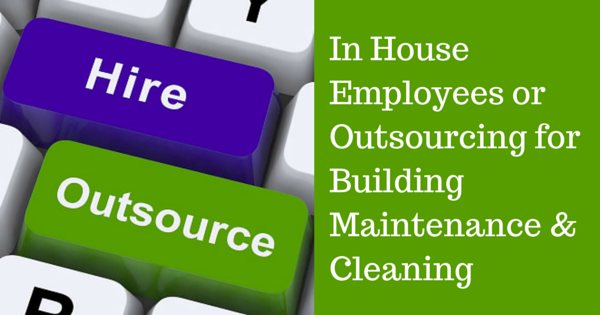 Is your company trying to determine how to handle facility maintenance and cleaning? Would it be most cost effective and efficient to outsource or hire in-house employees? If you are in the process of comparing in house employees costs and challenges vs outsourcing, then this post is for you. There are so many areas that are beyond the control of the facility manager. Budgets and resources are often handed over to them with minimal input, and they have to figure out how to utilize them efficiently. 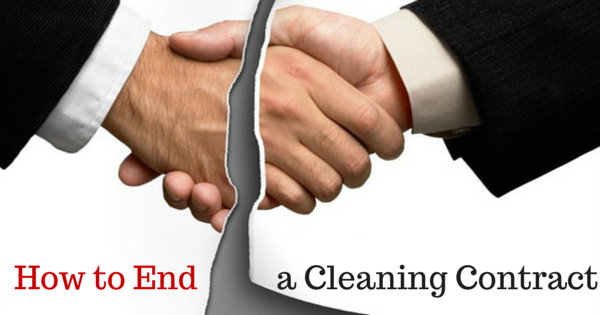 Is it time to end the relationship with your contract cleaner? If you are like most cleaning companies, you probably have not talked to your cleaning contractor much since the start of your contract. Each time you do, your communications probably stem around you trying to get something fixed, changed, or improved. The bottom line is you do not see the results you’d like, and you are ready to make a change. No matter how long you’ve worked with a cleaning company, firing the contractor responsible for your facility is not easy.